Home > Uncategorized > Back In Stock: Great Price – Razor Authentic AW Authentic Kick Scooter Only $19.97 From Walmart!! 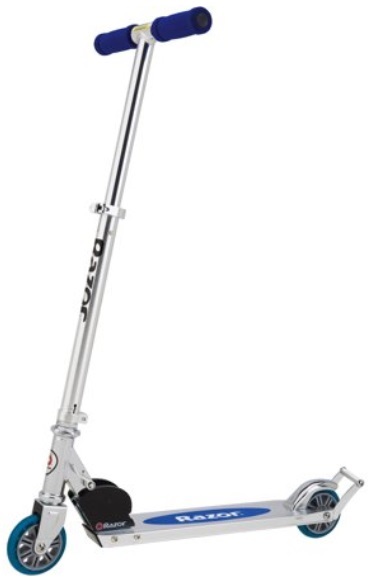 April 17, 2019 Comments Off on Back In Stock: Great Price – Razor Authentic AW Authentic Kick Scooter Only $19.97 From Walmart! !